De ce ?care e problema ta? Este sa iubesc un barbat. Ce o sa faci . o sa ma ucizi ? Sa nu fiu judecat, ca de el ma-ndragostesc. Nu o sa am liniste ,nu o sa cedez. 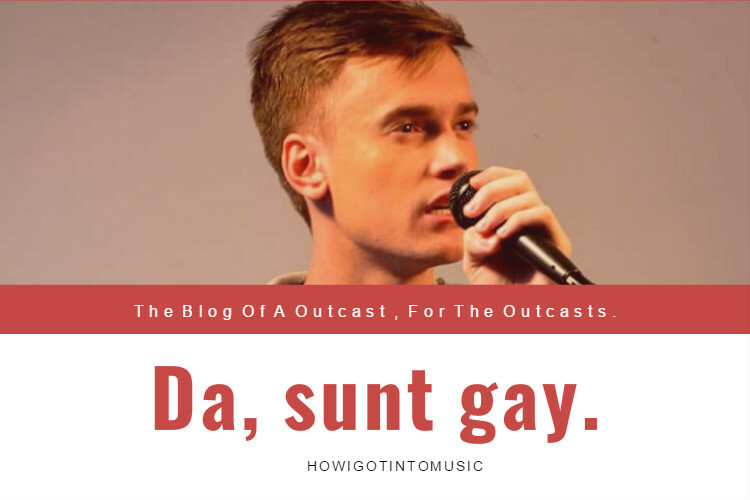 Let's talk about the story of my latest lyrics post Da, sunt gay [Yes, I'm Gay]. 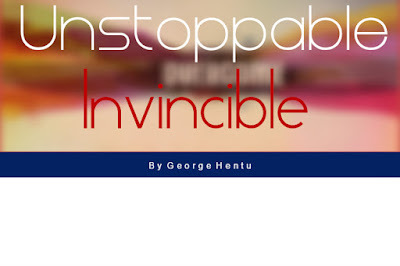 This is an empowering song that stands for freedom and love. .As a gay guy I found it hard to find real friends here in Romania that really understand me and don't judge me. 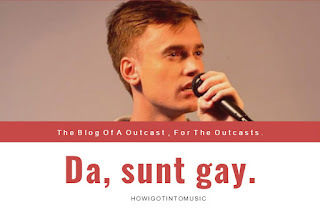 Everyone has their own opinion about the gay people, but most of them are not good.Still, there are people that have respect and consideration and I hope that the ones that will connect with my lyrics will understand my message. It's all about love and respect, nothing more and nothing less.